WAS PRICED AT $44,766...REDUCED TO $44,276! FULLY LOADED 4x4 DENALI!!! ONE OWNER!!! 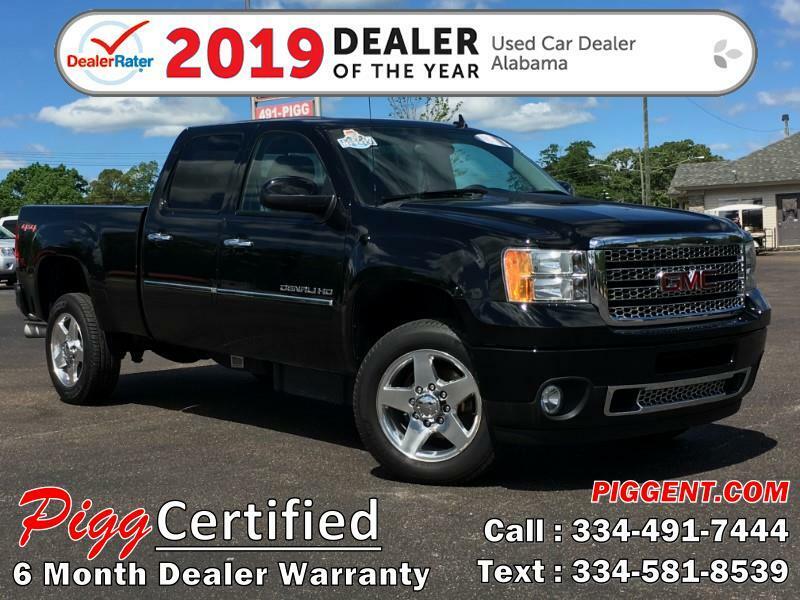 4x4, Heated & Cooled Leather Seats, Remote Start, Navigation, Backup Camera & Sonar, Bedliner, Tow Package, Bluetooth, Power Sliding Rear Window, Mp3 CD Player with Satellite Radio, USB & AUX, Dual Zone Auto Climate Control and More!